Our Obstetrics and Gynecology Department provides a full range of Obgyn services to meet the health needs of women in the Riverdale GA area throughout their lives. Welcome to Premier Women’s Obgyn where we provide superior-quality, women’s comprehensive healthcare services. Leading our team is board certified obstetrician and gynecologist Dr. Tracey St. Julian. If you are having a baby, experiencing hot flashes associated with menopause, or just need a well-woman exam, our OBGYNs are here to care for you at each-and-every stage of your life with compassion and understanding. At Premier Women’s Obgyn our comprehensive services provide you with the most up-to-date treatment and technology available today. From prenatal care to menopause, you can count on us for all of your women’s health care concerns by board certified obstetricians and gynecologists in and around Riverdale GA.
You and your baby deserve the best prenatal care available. Learn about all the latest technology and research from our obstetricians and gynecologists in GA. We offer all stages of pregnancy guidance and expert prenatal care for you and your unborn baby. Staying healthy at every stage of life with the help of a female obstetrician gynecologist who understands what you are going through. We treat everything from hormone replacement to bone health. No matter where you are in life – from contraceptives to dealing with the symptoms of menopause – Premier Women’s Obgyn cares for your total women’s health care needs. As technology advances, gynecological surgical options are expanding. 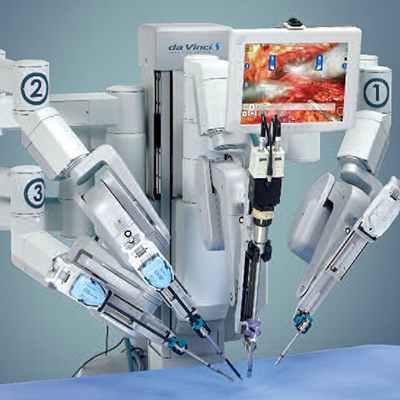 Minimally invasive surgery is becoming more and more common. These procedures are performed through tiny incisions instead of one large opening. Because the incisions are small, patients tend to enjoy faster recovery times and less discomfort than with conventional surgery, but with all of the same benefits. What some of our client’s are saying about us. Our well woman exam is just one of the services we provide at Premier Women’s Obgyn. This area of our care focuses on both common and little-known conditions discovered in the reproductive organs in children, teens and adult females.